LTTR offers quality, professional English search engine optimization (SEO) services in Santiago, Chile. Reach the English-speaking audiences that you want with SEO services that work for you – not against you. From meta descriptions to quality, online content to page titles, hyperlinks and more – you can trust LTTR to get the job done. Today, there’s more to owning a business than simply having a brick-and-mortar location. Where traditional marketing ruled, today – we live in an ever-increasing digital world dominated by screens (smartphones, TVs, laptops, etc.). With search engine optimization that is done correctly, you have a significantly higher likelihood of reaching your target demographic every time, regardless of which digital device they’re using. Own a business in Santiago? Now you can cross the global divide and reach English-speaking audiences around the world when you hire LTTR for our English SEO services. Our talented team of online content writers, translators and SEO experts are here to help you reach your business goals. It all starts with your website. Contact us for a FREE quote on English SEO services. LTTR offers Spanish to English SEO services for webpages and/or websites, regardless of what industry you’re in. Our team of professionals work quickly and efficiently to make your website as SEO friendly as possible to search engines and English-speaking audiences. There’s a reason why more businesses trust LTTR for our SEO services. We ensure that the content on your website is properly interpreted by search engines and, thus, by the English-speaking audiences who are looking for what you’re selling. Get a free quote for English SEO services now! Stay ten steps ahead of your competition every time when you hire LTTR for all of your SEO needs. 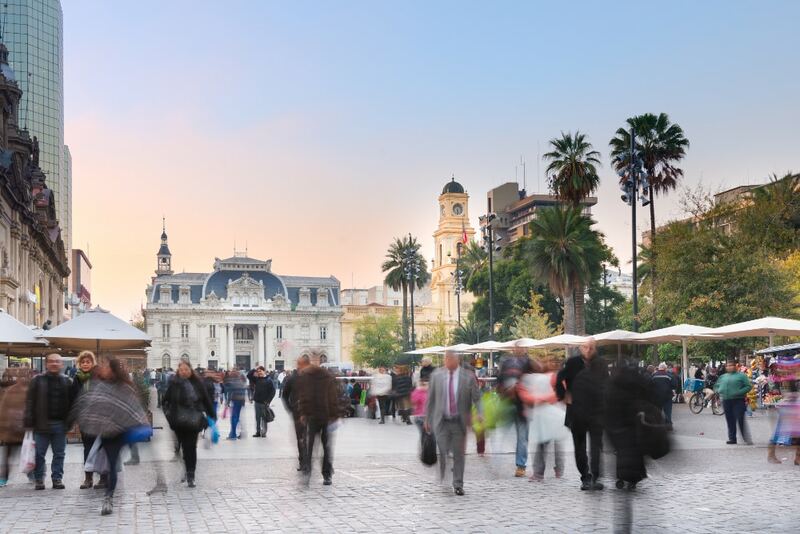 As a proven a leader in Internet marketing, we are proud to have clients both in Santiago as well as abroad. Our international experience has allowed us to work with clients from around the world, in varying industries – giving us an opportunity to know what different audiences are looking for when it comes to online business. As Google certified experts, we also make it a point to stay on top of any shifts, changes, or improvements to search engine optimization and search engine marketing. We know what does and doesn’t work as well as what to stay away from to avoid penalization with regards to SEO. We only practice ethical search engine optimization! When you choose LTTR for your English SEO services, you can trust the fact that our staff always puts 100% effort into producing the best work. We are passionate about delivering quality and promptly responding to your needs. Let us help you with your next project. You won’t be disappointed.